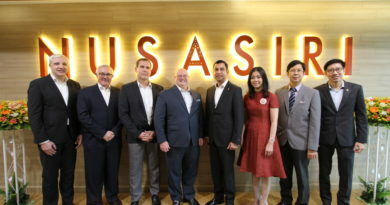 TOURISM is chugging along quite well in Krabi and although this beautiful resort town is now attracting more Asian than European visitors the surge has led to a big supply of new hotel rooms opening soon at the popular Ao Nang beach, Bill Barnett, managing director of C9 Hotelworks said in his latest research paper. As many as 1,036 new hotel rooms are opening from now till January 2017 at this beach which was originally a backpacker hotspot but is now drawing significant package tourist crowd. 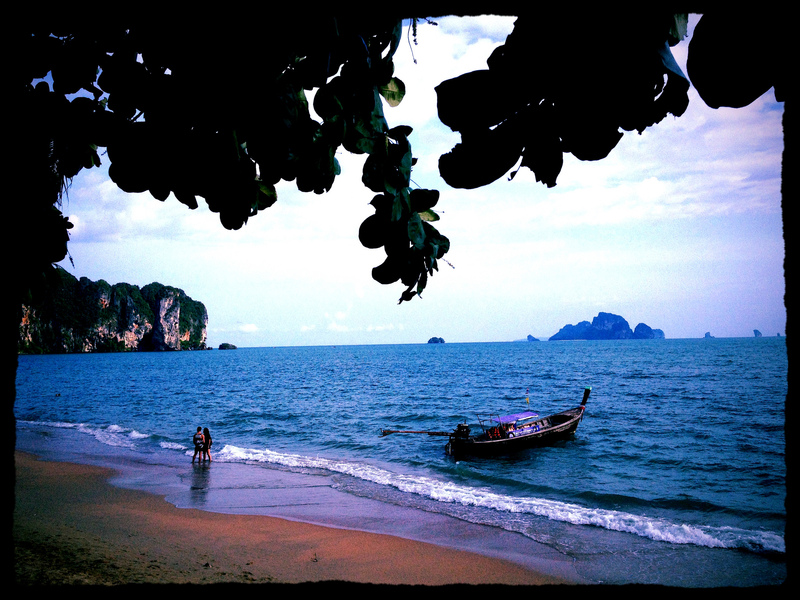 Currently there are 499 licensed accommodation establishments in Krabi with a total of 19,467 keys. 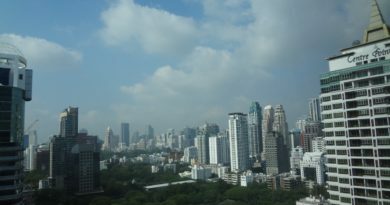 Year-to-date supply has increased by 5% with 70% of the new properties being clustered around Ao Nang and 27% in Krabi Town. Among the new hotels being unveiled over the next few months are the 150-room Sugar Marina Cliff Hanger at Ao Nang and 85-room Shell Sea at Ao Nam Mao both set to open on December 16, 2016; 218-room Holiday Inn Express at Ao Nang opening on November 16, 2016; and 148-room Phu Dahla Residences at Ao Nang opening on January 17, 2016, according to C9 Hotelworks’ research. Mr Barnett mentioned that two key infrastructure projects will further drive up tourism in Krabi with one of them being the Upgrade Andaman scheme which is a four-lane highway connecting Phuket, Phang Nga, Krabi, Trang and Satun set to be completed in 2020. This is expected to raise tourism revenue by 20%. The second one is the planned expansion of Krabi International Airport which will increase passenger capacity to 5 million by 2022. The budget is set at 4.8 billion baht and the Airports of Thailand is looking to fund the scheme via private investment. In the immediate future Krabi will be helped by direct flights from Doha in the Middle East by Qatar Airways starting this December. 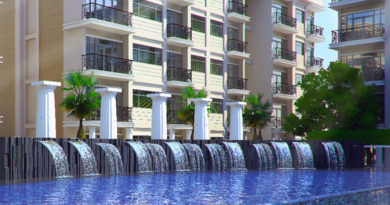 Also the much-awaited soft opening of Port Takola marina will now likely take place in December. 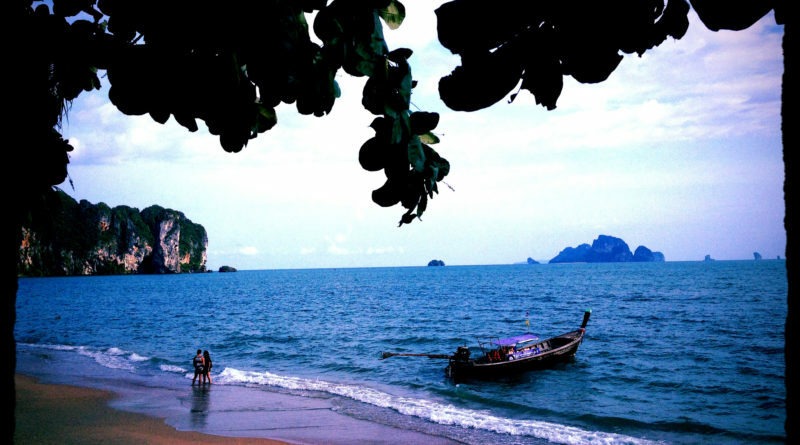 C9 Hotelworks’ research shows that in 2015 1,844,129 visitors arrived at Krabi International Airport from both scheduled and non-scheduled flights. Of this 768,032 were international arrivals and 1,076, 097 domestic passengers. The trend for 2016 is indicated by a 13% year-on-year increase in inbound passengers from January to July. This research also shows that the number of overseas visitors from both international and domestic flights increased to 761,045 in 2015 from 523,140 in 2014 which is a jump of 45%. This increase was fueled by sharp rise in arrivals from Mainland China and Malaysia which surged by 134% and 20% respectively. However the number of Scandinavian, Singaporean and Russian visitors fell by 7%, 12% and 78% respectively. INSET: Mr Barnett says infrastructure projects will further increase tourism in Krabi.